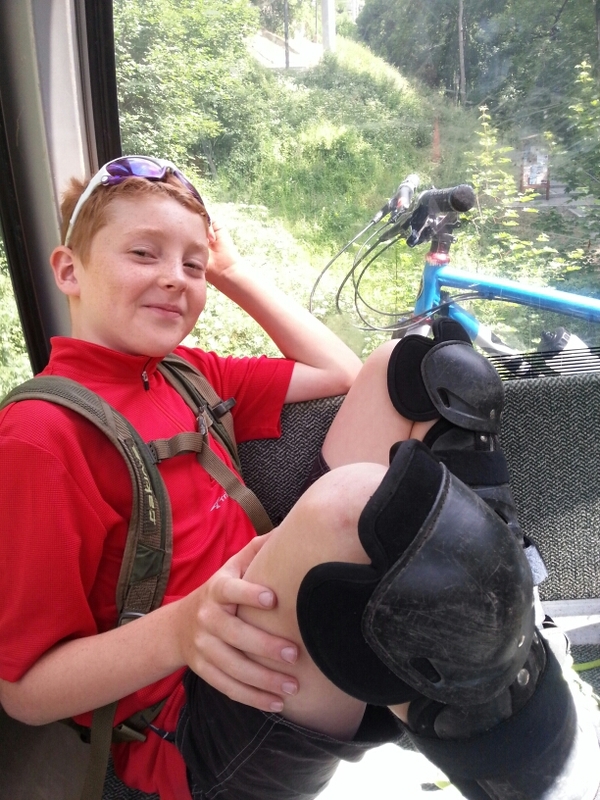 Took my son Zac up to Les 2 Alpes for the opening weekend of the mountainbiking lift season for 2014. 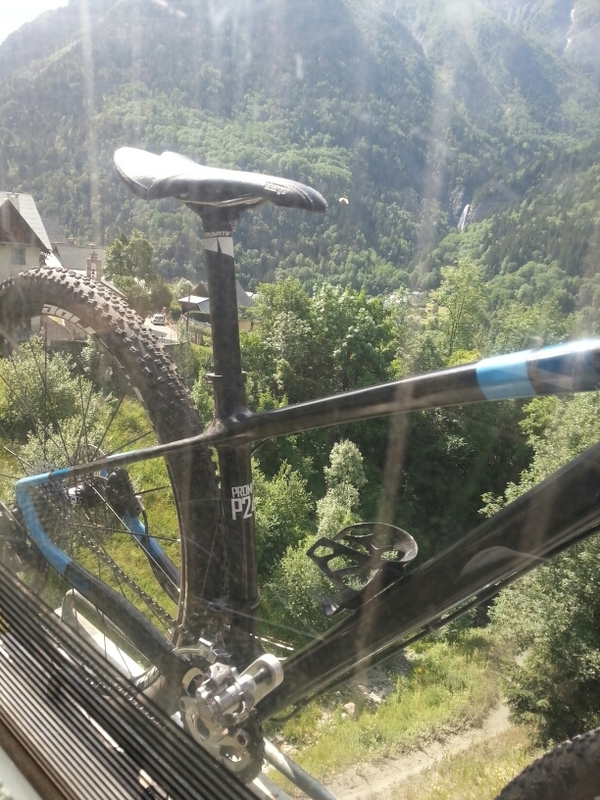 I felt slightly conspicuous with my short travel carbon prompt p241 29 er amongst all the long travel downhill bikes. 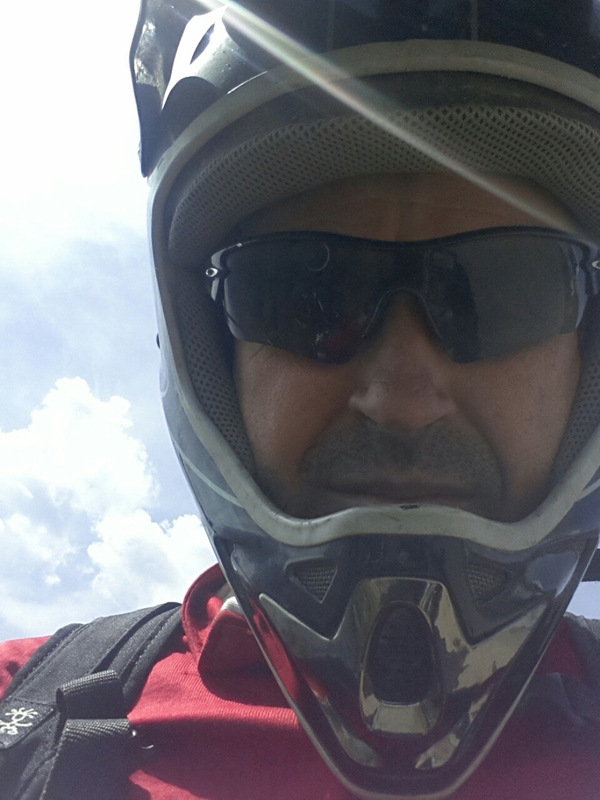 I did at least wear a full face helmet / baggy shorts and body armour. I soon found out the bike handled just fine and we were soon passing our longer travelled friends. The tight switchbacks were a little harder on the 29 er but the bike and myself handled them fine. It was also great following Zac down the trails. He has a real style now going airborne at every available moment.